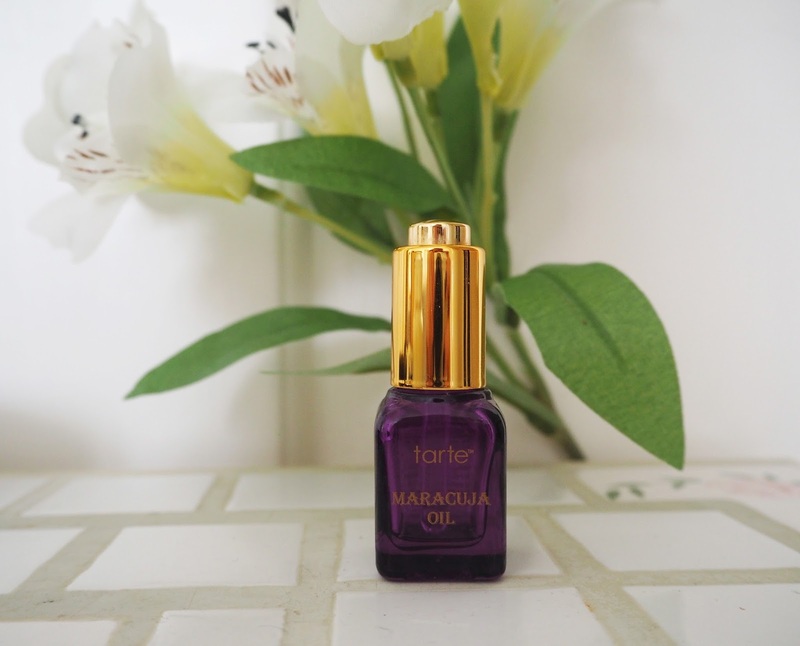 Tarte Maracuja Oil: If you saw my New York Haul post then you will know I got this in a Tarte set. This oil you use on cleansed skin under moisturiser, just rub a couple of drops in your palms and press it onto your skin. It is made from one pure ingredient which originates from maracuja fruit seed oil, although it doesn't smell fruity I didn't find it had a particular fragrance. It is designed to give you a brighter more even toned complexion and I feel like it really has made a difference to my skin! I have really deep ache scars and little bumps on the surface of my skin and I have noticed an improvement in both since using this oil. It may just be a sample size but it has lasted me about 2 months. I will definitely be repurchasing this in a full size. You can buy this via QVC UK or direct from Tarte Cosmetics as they have just started shipping to the UK! Snow Globe & Primrose Hill Nail Polishes: These two polishes by Nails Inc have been a great combo for creating ice queen nails! The Snow Globe polish is one where all the glitter sits quietly at the bottom of the bottle until you give it a good shake and hence creating a beautiful snow globe effect. You can also tailor the amount of glitter you get on the brush by how much you shake up the bottle! 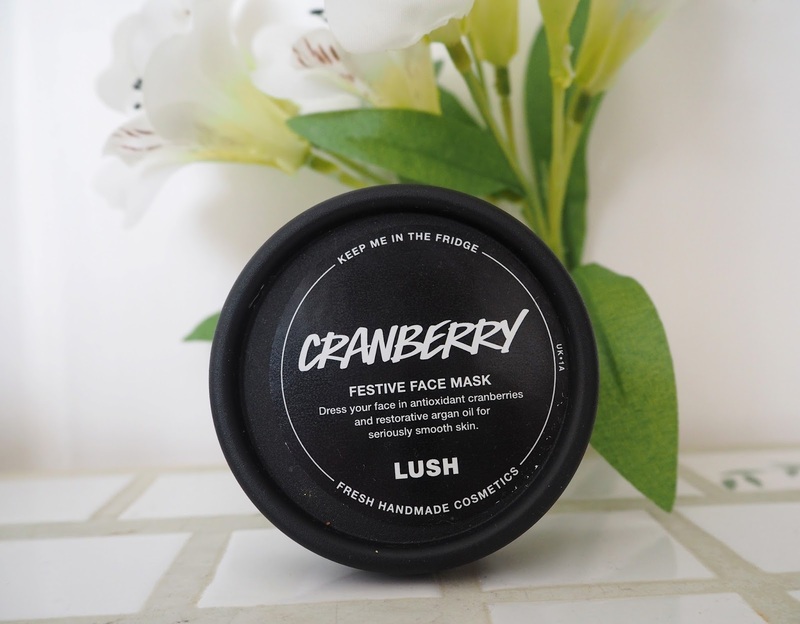 Cranberry Face mask: I've already described at length why I loved this face mask in my Festive Lush Haul post but it had to get a mention as it really was one of my favourite things that I used this month. This was the first Lush face mask that I've ever tried and after using this I am a total convert! Not only did it so smell incredible but it left my face feeling super soft after removal and I managed to get an impressive 9 uses out of it. Unfortuntely this one was only a limited edition for Christmas but I've just bought their Oatfix one to try out. 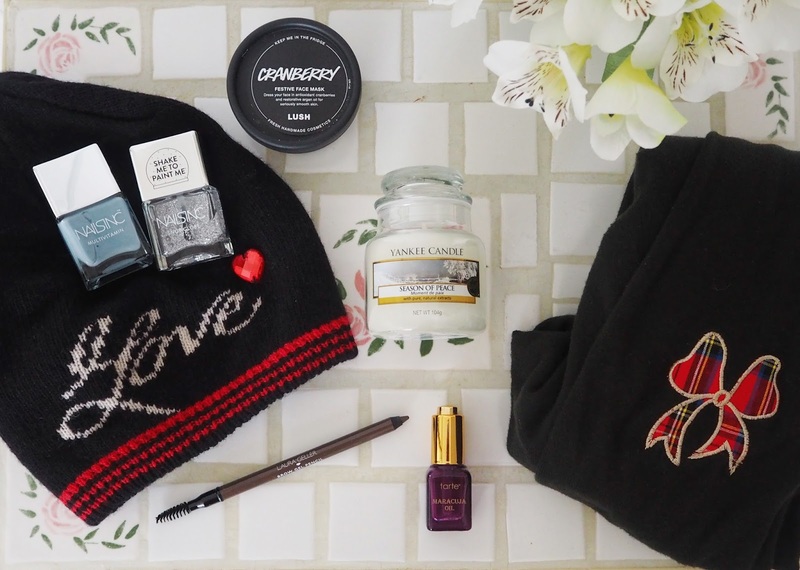 Hat & Jumper: You may have already seen both these pieces from my Love A Hat Outfit post I have been wearing them so much over the last couple of months. 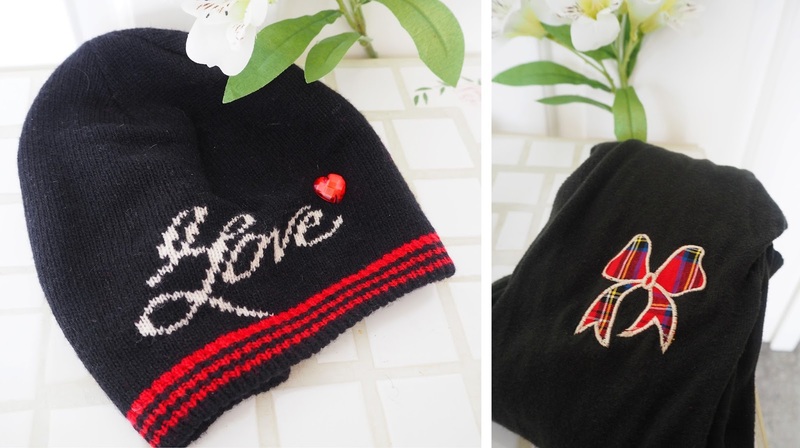 My 'Love' hat is from a new brand I discovered via Asos called Alice Hannah and I'm popping it on moost days for frosty winter walks. The jumper is from Asos and is just perfect for a comfy casual day look paired with some skinny jeans but I love that the ebow patches give it a quirky twist! This one has sold out but there are plenty of similar ne to choose from here. 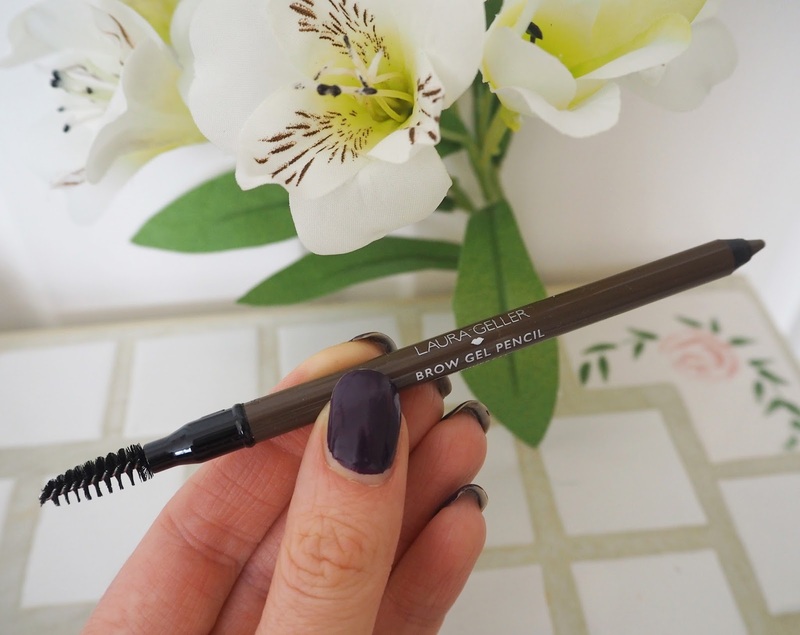 Laura Geller Brow Pencil: This came in a Laura Geller makeup set I received for Christmas and I've been using it a lot this month as my brow product for my everyday make up. It's so quick, just brush up and through with the brush end and a few light strokes with the pencil end and I'm done! 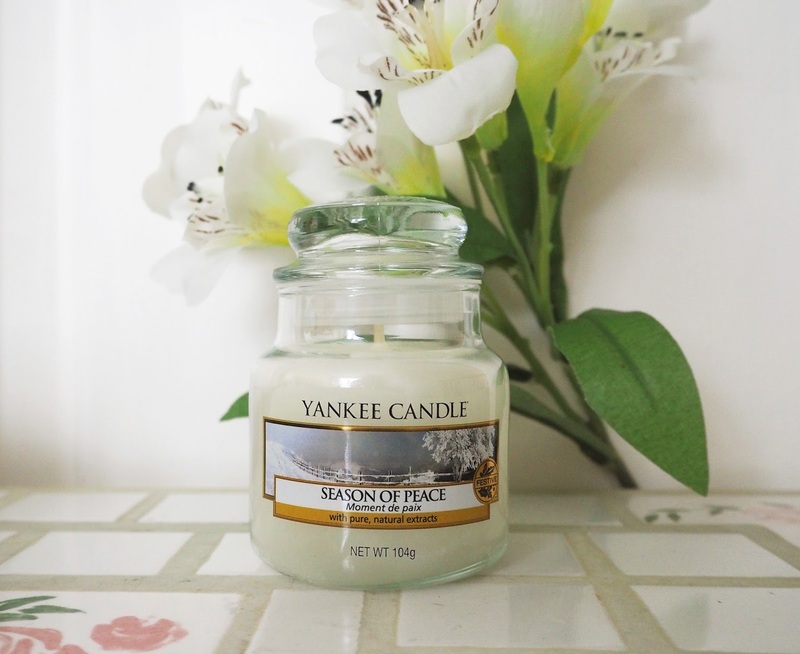 Yankee Candle Season of Peace: Ahh Season of Peace!! This is such a calming fragrance and I feel I can get away with burning it throughout January as it is a more wintery than Christmassy candle. Described as “Reflect on the silently peaceful solitude of winters snowfall, captured in this cool, enchanting white musk blend.” I've managed to get through an entire large jar, several melts and a box of tea lights in this particular fragrance and have some stockpiled for next winter! Tell me what products/items you've been loving this month!